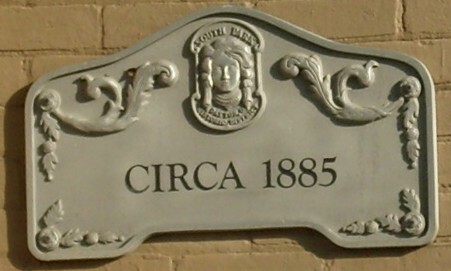 A century ago, South Park was laid out as a mixed income community, which it is to this day. Many first-time homebuyers find South Park very affordable. There is a good number of rentals too, an ideal way to experience the neighborhood if you are not considering an immediate home purchase. You can still enjoy everything the neighborhood offers!